Weddings By Melissa E. is a premier wedding & event planner in Cave City, Arkansas. Providing services to the surrounding area, we offer expert planning, coordinating, and consultation services. From directing your entire event to helping you with seating and navigating through catering services -- we do it all. Your big day shouldn't be a hassle, so let us elevate your wedding or event to another level and let go of the planning headache! Call us today, or contact us directly to inquire about any of our services. Weddings By Melissa E. goes above and beyond for each client. While we offer a number of services ranging from complete event navigation, to day-of coordination services, we make sure to cater each experience to the individual! 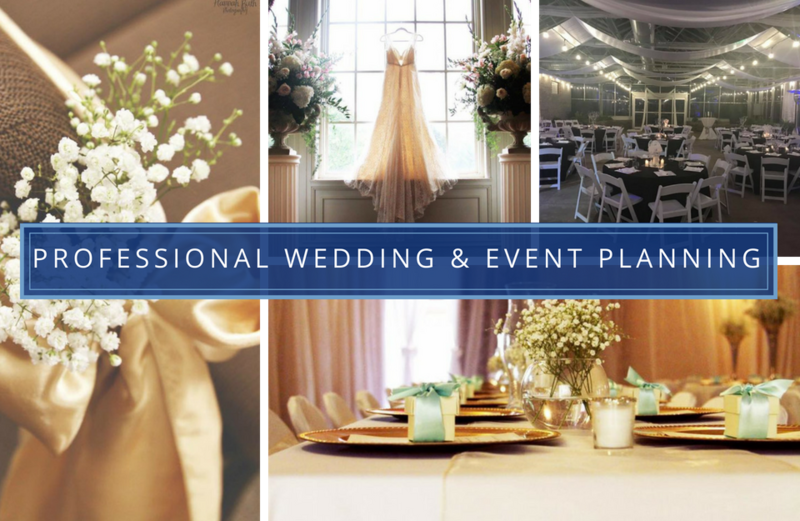 Attempting to plan your own wedding or event can be overwhelming and frustrating. Sorting through ideas, themes, caterers, locations and seating is a scary process. Let us help you! Your Budget: Even an approximate budget-range can help your event planner tailor your occasion to a comfortable level! We have experience working with a wide-range of budgets. Having an estimate of how much you would like to spend on your wedding or event, is a great place to start with your coordinator. Your Guest-List & Date: Knowing the approximate number of people you would like to invite to the wedding and the exact date, are pivotal pieces to the puzzle. Make sure to have those numbers ready when you meet with us! Your Location/Venue: You don't have to know the previous information before you book a FREE consultation with us, but if you have decided the location of your event, then be sure to include that when discussing your options with us!